Looking out the bedroom window, I see the plants and bushes as they flourish another year. Season after season, God is faithful to renew the plants that grow from the soil. God is also faithful to us in every way. 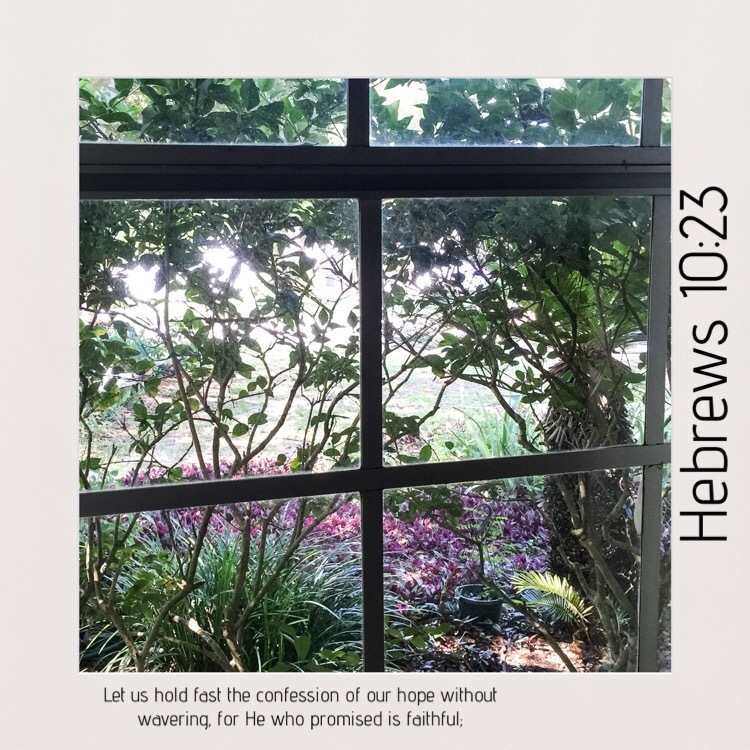 This entry was posted in Bible verses on photos, hope, Inspirational photography and tagged faithful, hope.